The SW Health Clinic is Almost Finished!!!! The SW Health Clinic is going to be opening soon! Here is a sneak peak of what it looks like inside. 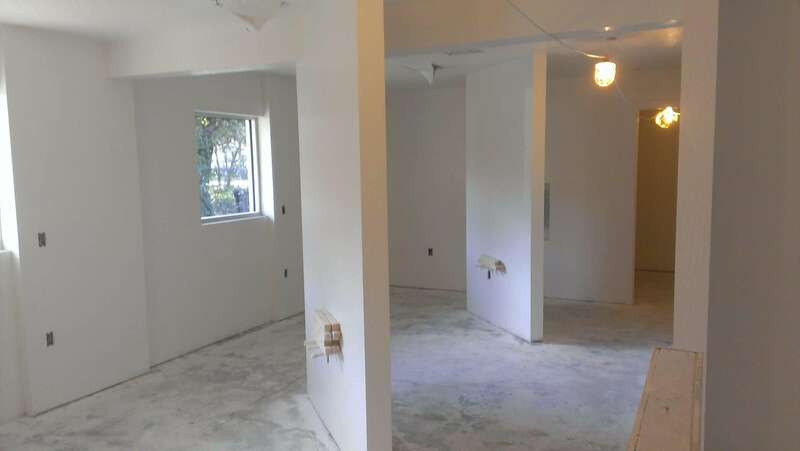 This is the beginning of the dental area, and each one of theses bays will house a dental chair, xray machines, etc. to perform a basic dental exam. There is also an enclosed dental area for more complicated procedures. In addition to the dental area, the clinic has five doctor exam rooms, including one room with a separate entrance for people with communicable illnesses, and a laboratory. More details to come soon!